I can't recall the last time I had to go back to the manual so many times. But don't get me wrong - it's what makes this set sick! These few hours spent on building the model were some of the best hours I've had in a while. Once fully built, the set looks exactly like a miniature version of its film counterpart. If any of you needs a reminder - The Malevolence was an infamous Subjugator-class heavy cruiser used by Count Dooku and the grim General Grievous during the events of the new trilogy. In fact, "miniature" isn't a good word here. With over 60 cm length, 18 cm width and height of 13 cm this ship is absolutely breathtaking. Knowing how important quality is for the LEGO company, it comes as a no surprise that big size means a lot of extra features and flavors for the fandom. What I liked the most about the set was the feel that it is a real, lethal battleship ready to destroy its opponents. 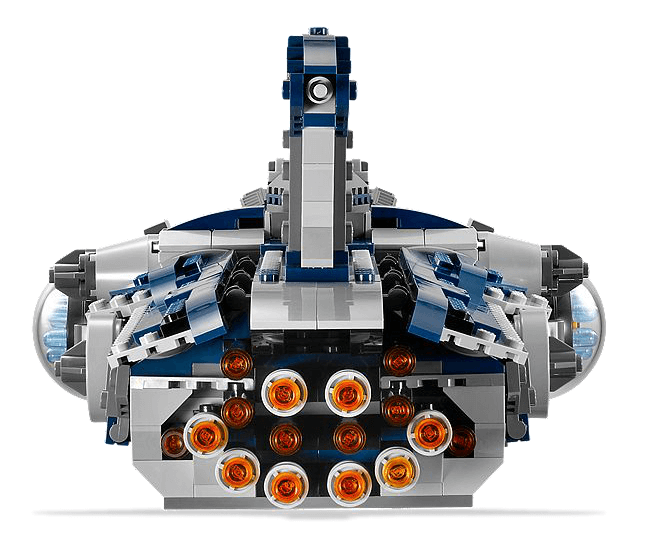 Armed with twin quick-fire missile launchers, coming with a spectacular armory, this nefarious spaceship is an absolute killer. Included mini figures come with blasters and lightsabers, allowing you/your child/friends to go beyond space battles and relive the saga's best duels. 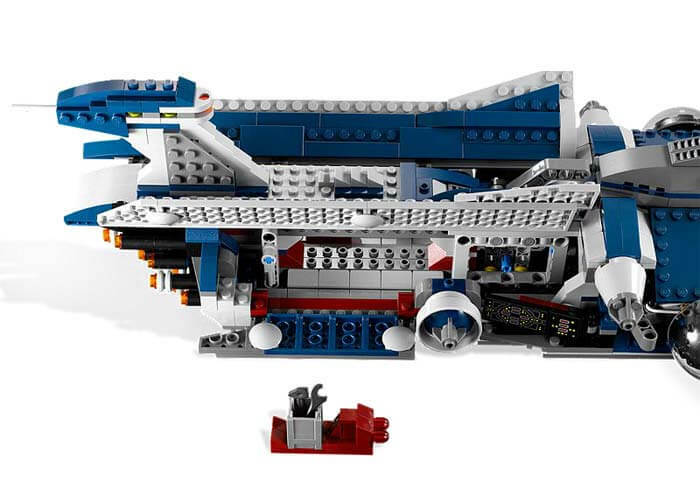 The only thing negative thing about this set, is that it is so complex that it is very unlikely to use its full potential and features while playing. Absolutely benevolent in terms of fun. 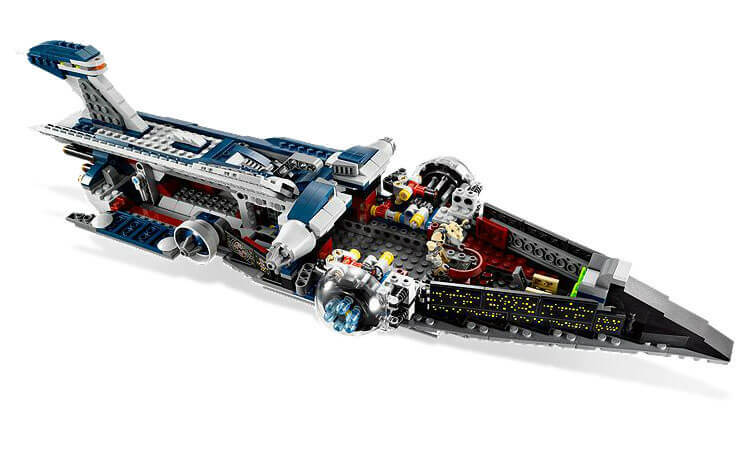 The LEGO Star Wars 9515's selling point is probably the roleplaying potential that comes with it. 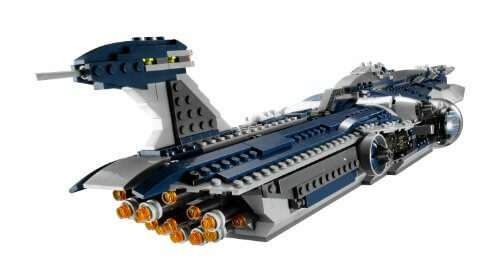 Aside from a highly detailed Starfighter, this set contains six (sic!) different mini figures of some of the most important characters of the new trilogy - Anakin Skywalker, Padme Amidala, Count Dooku, General Grievous, Battle Droid and Battle Droid Commander (remember the famous "Roger Roger" line?). What's truly impressive is how many features this set has - twin quick-fire missile launchers, cargo bay, fold-away handle on top, removable front section for easy access and opening rear section are all possible due to its insane 60 cm length. If I were to choose the best Star Wars set, this one would surely be among the favorites for the top place. 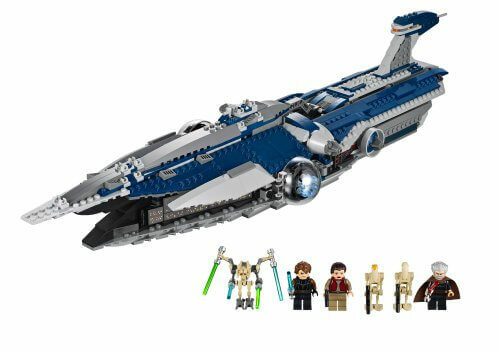 There is no shadow of a doubt that this is a must-have for all LEGO Star Wars fans, regardless of age. Doesn’t matter whether you love building, putting the builds to use or just having them on your shelf – 9515 is just for you. While features such as 6 mini figures enable amazing roleplaying options with a standalone build, LEGO 9515 truly shines in combination with other sets, allowing you to reenact space battles and famous events. 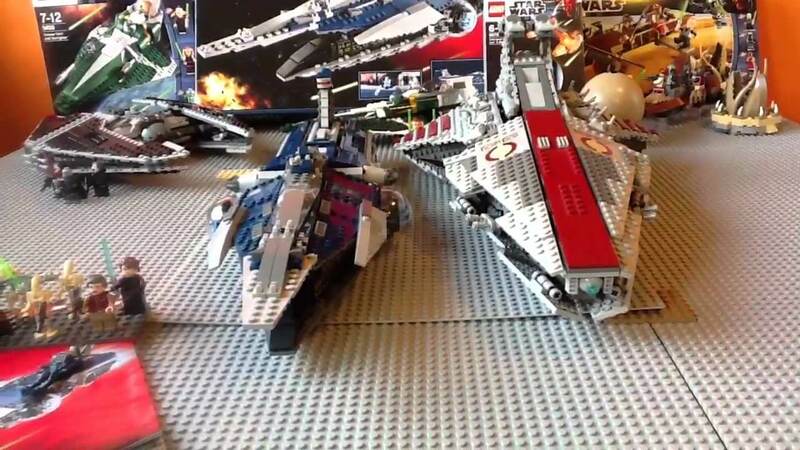 LEGO Star Wars 9498 Saesee Tiin’s Starfighter set being the prime example, given that these ships were sworn enemies in the lore. 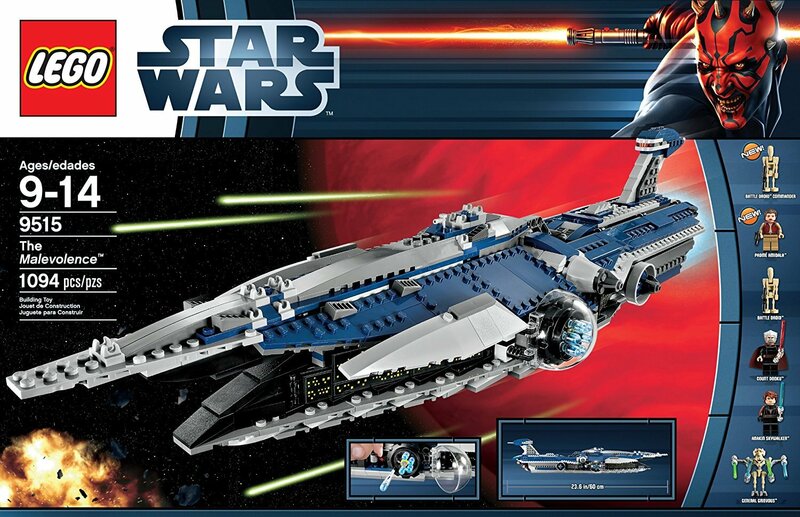 Yes, it is a great LEGO set. Yes, it is worth the money. 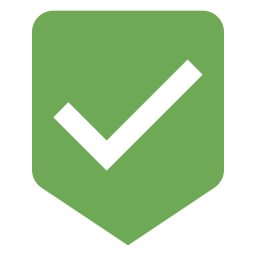 Yes, you should get it.